Ubisoft’s latest step into the world of racing has a lot going for it: the controls are tight, the graphics are impressive, and it offers a gimmick that not only has no one done before but it doesn’t feel shoe-horned into the game. Taking a decidedly lighter tone over its predecessor, The Crew 2 makes waves in more ways than one, but can it keep Ubisoft’s hot streak alive with so many exemplary titles one after the other? Check out our video review below to see our thoughts on this high-speed racer. The Crew 2 is Ubisoft’s latest entry into its new racing franchise. Players will take on the role of a racing rookie who wants to make a name for himself for fame and glory. You’ll be racing in everything from cars to boats to planes, completing challenges and earning followers as you become more and more famous. The game offers the ability to swap between vehicles easily without taking you out of gameplay, and the open world comprises a condensed version of the entire United States. 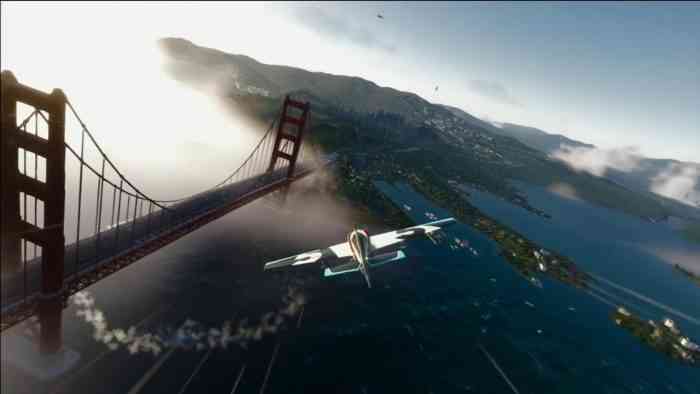 Featuring hundreds of customization options, The Crew 2 starts to falter in its unforgiving racing AI who will capitalize on a single mistake and its oddly barren surroundings; for being the entire USA, you would think you would spot more vehicles on the road. The Crew 2 is available now on PC, PlayStation 4, and Xbox One. Will you be picking up this wild, open world racer? Let us know on Facebook, Twitter, or the Comments section below, and for more information, check out the game’s official website.